This lecture series invites leading public intellectuals, mainly Asia Leadership Fellow Program (ALFP) fellows, as speakers on different themes, with the purpose of sharing the fruits of their collaborative work over the last two decades with a wider audience. In the first session, three journalists will discuss the current condition of the media in Asia and the challenges facing journalism today across the world with their own fresh perspectives. This lecture series is also the first Joint Session of the Asia Pacific Young Leaders Program (APYLP), which was launched by I-House earlier this year to build a community of the young leaders from the Asia Pacific who will be playing a key role in shaping the future of the region in the coming decades. ALFP is one of the programs in this community and the very first program to conduct this joint session with APYLP. We hope anyone interested in this topic and hearing the thoughts of frontline journalists from Asia could all come. 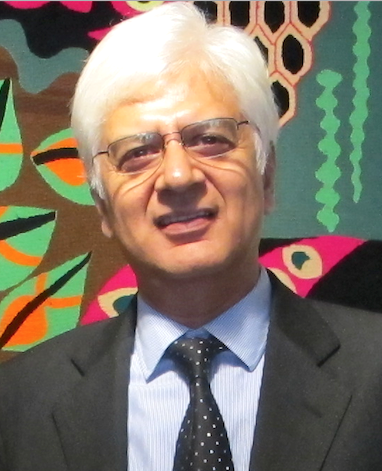 Director of the Inter Press Service and established Panos Institute South Asia. He is now editor and publisher of the Nepali Times in Kathmandu, as well as the author of Dateline Earth: Journalism As If the Planet Mattered (Inter Press Service, 1997) and a trilogy of books on the Nepal conflict. His media company Himalmedia, which publishes three periodicals including the Nepali Times, is known for its credibility and professionalism, reaching out to readers in over 30 countries. three books. Her first book In Good Faith (Rupa Publications India, 2012) explores India’s pluralistic traditions in an age of identity politics, while her second book Capital Conquest (Hachette, 2015) examines the sudden rise of the citizen’s party AAP. Her most recent book Shades of Saffron: From Vajpayee to Modi (Westland, 2018) tells the story from the BJP’s founding in 1980 to its two stints in power. All three books have been widely reviewed across India. 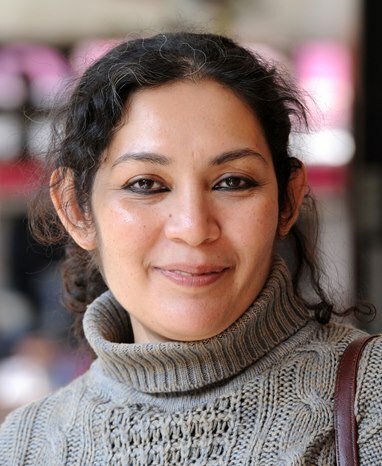 The former political editor of Outlook magazine, Ms. Naqvi is now a columnist and a familiar face on television as an election analyst and commentator. 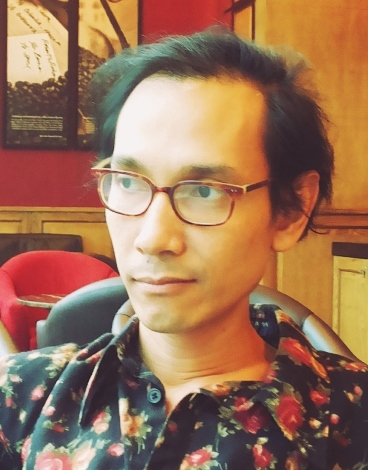 Mr. Rithdee is a film critic and editor of the Arts & Culture section of the Bangkok Post. Having written about arts and culture for over two decades, he believes that writing on movies and art shall help people to understand the state of the world by way of creating a constructive dialogue between artists and viewers. He has also co-directed three feature documentaries on the Muslim minority in Thailand. His second film, The Convert, was screened at film festivals in Vancouver, Bangkok, Taiwan, Singapore, Jakarta and Yamagata in Japan. He is interested in the politics of moving images at a time when the world is saturated with visual information, and he is particularly eager to explore new possibilities since he straddles the role of a print journalist at a time when newspapers are believed to be on the way out. of the New York Bureau. 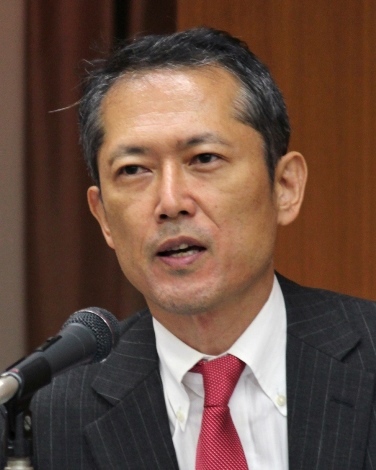 In 2007, he became a member of the Asahi Shimbun’s editorial board. Professor Mizuno has a B.A. in law from the University of Tokyo and an M.A. from the Paul H. Nitze School of Advanced International Studies, Johns Hopkins University. Since 2013, he has served as an advisory committee member of the Asia Leadership Fellow Program.